Marianne, attending Mass in Mattapan, works 40 hours a week and sends $50 to her eldest son, back in Haiti. Marianne never intended to stay in the United States. She came to New York on a temporary visa in 2008, hoping to sell her handmade jewelry and make enough money to take home to Haiti. Two years later, a powerful earthquake struck there, killing at least 200,000 people and leaving Haiti — and her home — in rubble. Since then, Marianne and nearly 60,000 other Haitians have been allowed to live legally in the United States, thanks to a federal program known as temporary protected status, designed for people who, because of violence or natural disasters, cannot return home. Now the Trump administration is weighing whether to bring an end to their stay, a decision that could affect more than 4,300 Haitians living in Massachusetts and parts of New Hampshire. The Department of Homeland Security has until May 22 to decide whether to extend the program for Haitians beyond the expiration date of July 22. If the program is not extended, it could lead to the deportation of thousands of Haitians. It didn’t take long for Haitians to find out how President Trump really feels about them. 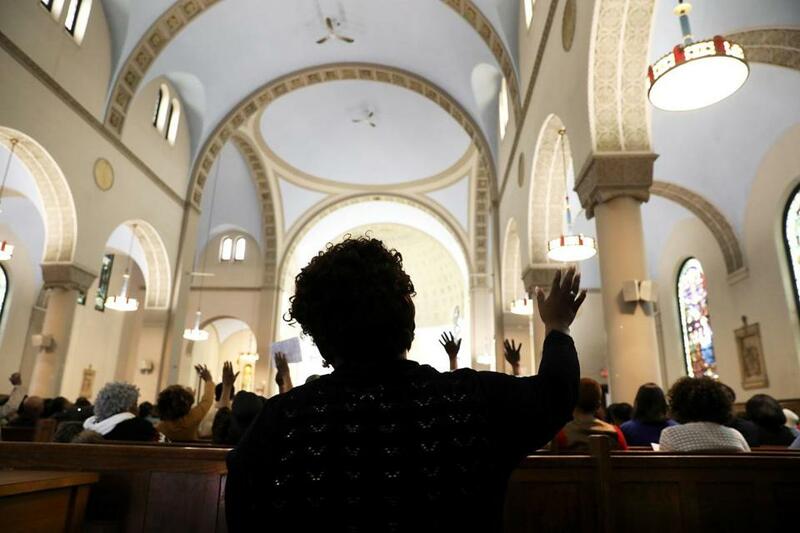 Hundreds of religious leaders, members of the Massachusetts congressional delegation, and union officials, as well as Haiti’s ambassador to the United States, have written letters to Department of Homeland Security Secretary John F. Kelly, imploring him to extend the status not just as a humanitarian gesture, but also as a matter of practicality for the United States. Haitians represent a sizable portion of home health aides and nursing staff, a US workforce that is already shrinking, said Robert Espinoza, vice president of policy at PHI National, which represents home care workers and nursing assistants. For Marianne, a home health aide who lives in Boston and had a daughter four years ago, returning to Haiti is unthinkable. She asked to be identified by her first name only, for fear of eventual deportation. “Most of these Haitians are model citizens who are guests in this country, working and supporting Haiti economically,” said Altidor. 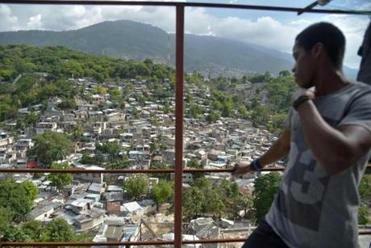 Those living in Haiti have come to rely heavily on relatives living in the United States who send money back to a country where jobs remain scarce, he said. Altidor said Haitians dependent on that money could become desperate enough to flee if they fear their loved ones will no longer be able to support them. “They’ll have more incentives to take risky voyages to the United States’ shores,” he said. He is asking for a renewal “of at least 12 to 18 months as we set up our development plans in Haiti,” which is still trying to recover not just from the earthquake, but also from a cholera outbreak that followed and a 2016 hurricane that devastated efforts to rebuild the country. Historically, extensions have been frequently granted; Honduras and Nicaragua, for example, have held the status since 1999. Economic and building prospects are improving in Haiti, Altidor said, but it is happening slowly. A large influx of returning Haitians could further destabilize the region. Altidor said he and Haiti’s foreign minister have contacted Kelly’s office and are planning to meet to discuss the protected status extension. 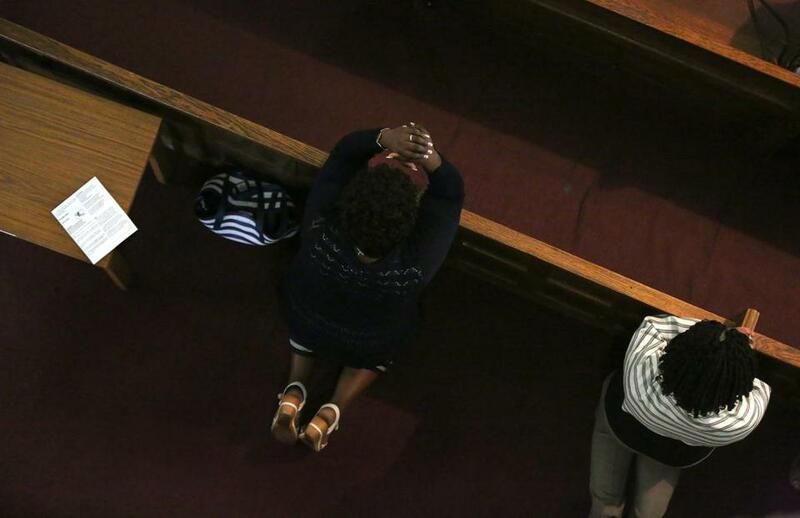 Marianne, attending Mass in Mattapan, came to the United States on a temporary visa in 2008. In a prepared statement, DHS said that Kelly has not made a decision yet. “The secretary’s decision will be based on a thorough assessment of the conditions in the country,” according to the statement. Jessica Vaughan, director of policy studies at the Center For Immigration Studies, which favors tighter immigration control, argues that the program was never created to be a permanent one. Advocates have been rattled by the recommendation of US Citizenship and Immigration Services not to extend the status and by news reports that federal officials are seeking evidence of criminal activity by Haitians with protected status. DHS officials said the decision to extend protected status will not be based on criminal history. Kelly “has asked the staff for detailed information to increase his understanding of how the program operates,” the department said in a statement. The program was created in 1990. Since 1999, 12 other countries have been granted temporary protection because of war or environmental disasters. Most people with protected status have no other way to stay in the country legally if the program is not extended, said Anthony Marino, director of legal services at the Irish International Immigrant Center in Boston, which provides help to immigrants from 120 countries, including Haiti. In the last seven years, many Haitians in the program have had children, found steady work, and bought homes, Marino said. The possible deportation of so many Haitians could have detrimental effects on American citizens, according to advocates. “The attacks on immigrants, the restrictions, and any effort to curb immigration in this country comes at a terrible time when we’re seeing a shortage of direct care workers,” said Espinoza, at PHI National. Marianne, who works 40 hours a week, sends $50 to her eldest son, who is 28 and lives with an aunt in Haiti. Last year, Marianne’s two other sons, who are 10 and 17, came to the United States on visas to attend school.